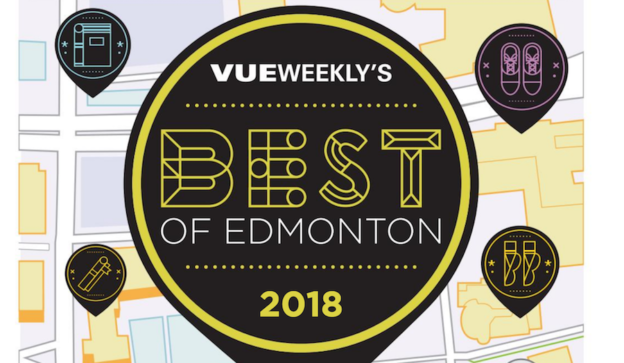 Thank you to the readers of Vue Weekly for voting daveberta.ca as one of the city’s Best Local Affairs Blogs in the annual Best of Edmonton list for 2018. 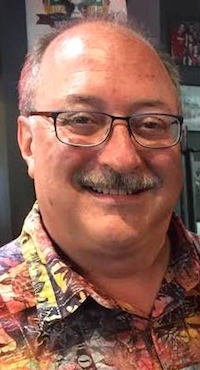 I’m thrilled this website was tied for first place with Mack Male’s excellent mastermaq.ca blog, which has long been a solid standard source of information in Edmonton’s online media community. And congratulations to the wonderful Linda Hoang for placing as the first runner-up in this category. I encourage readers of this blog to check out both of these sites. The annual Best of Edmonton list also includes categories for local politicians, including some who are running for re-election in next year’s provincial elections. Premier Rachel Notley was voted Best Politician and Best MLA, with Mayor Don Iveson as the first runner-up in the Best Politician category. Edmonton-Centre MLA David Shepherd and Edmonton-Gold Bar MLA Marlin Schmidt were runner-ups in the Best MLA category. 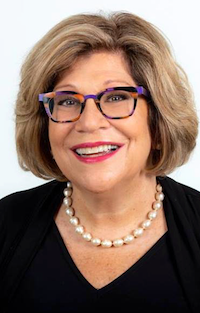 Edmonton Public School Board’s Bridget Stirling was voted Best School Trustee, with Michael Janz and Trisha Estabrooks as runners up. Once again, thanks to everyone who voted and who continue to read daveberta.ca each day. This entry was posted in Alberta Politics and tagged Best MLA, Best Politician, Best School Trustee, Bridget Stirling, David Shepherd, Don Iveson, Edmonton-Centre, Edmonton-Gold Bar, Edmonton-Strathcona, Linda Hoang, Mack Male, Marlin Schmidt, Michael Janz, Rachel Notley, Trisha Estabrooks, Vue Weekly Best of Edmonton 2018 on September 21, 2018 by Dave Cournoyer. With more than 1,200 votes cast, Premier Rachel Notley was chosen as the Best Alberta MLA of 2017 in the Best of Alberta Politics 2017 survey. 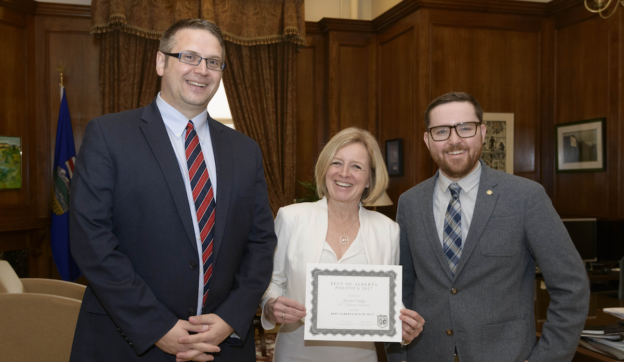 Daveberta Podcast co-hosts Dave Cournoyer and Ryan Hastman were thrilled to have the opportunity to present Notley with her award in-person in the Premier’s Office at the Legislature Building. 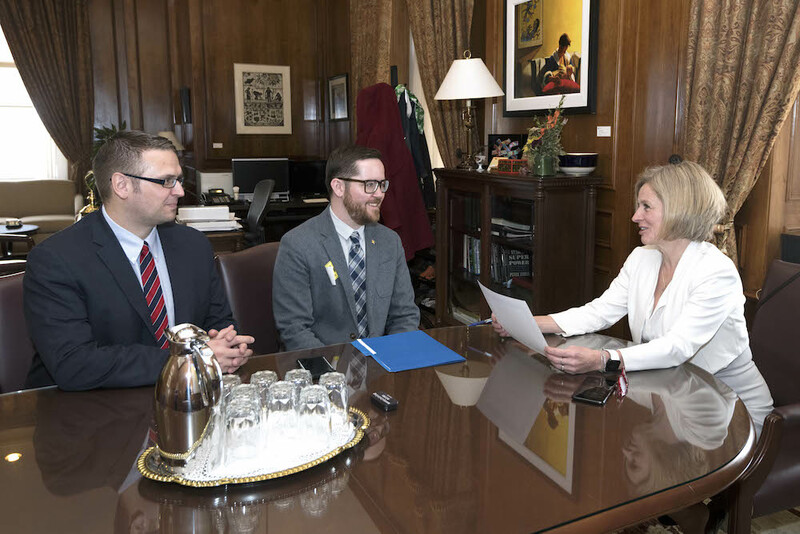 We are grateful to Notley for making some time in her busy schedule to sit down with us for a short interview that will be included in the next episode of the Daveberta Podcast (which will be online on April 9, 2018). 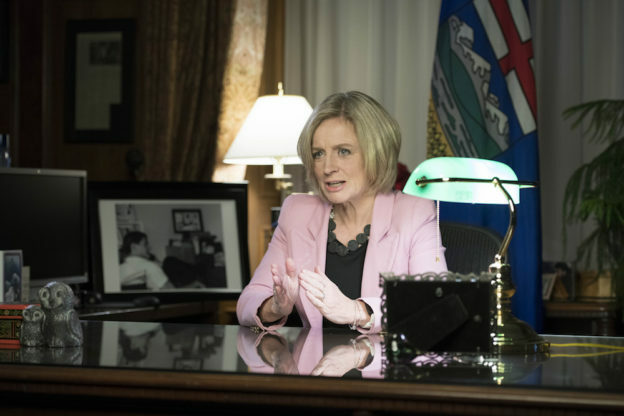 Notley became Premier of Alberta in 2015 after her New Democratic Party’s swept the 44-year old Progressive Conservative Party out of office in a remarkable and historic election. First elected to the Legislature in 2008, Notley was re-elected as the MLA for Edmonton-Strathcona in 2012 and 2015. She was elected leader of Alberta’s NDP in 2014, one year before leading her party into government. She earned a Bachelor of Arts in Political Science at the University of Alberta, and a law degree at Osgoode Hall Law School. Immediately before entering politics, Notley worked as a Labour Relations Officer with United Nurses of Alberta. 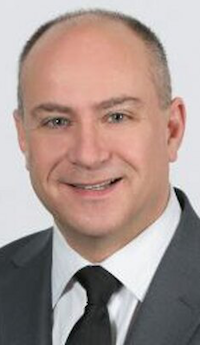 Notley is the daughter of Grant Notley, who led the NDP from 1968 to 1984 and served as the MLA for the northern Alberta district of Spirit River-Fairview from 1971 until 1984. We would like to send our sincere thanks to everyone who voted in this survey and to the other award winners – David Shepherd, David Eggen, Greg Clark, and Jason Kenney – for making time to meet with us over the past few months. The Best of Alberta Politics 2018 Survey will launch in December 2018. This entry was posted in Alberta Politics and tagged Alberta NDP, Best Alberta MLA of 2017, Best of Alberta Politics 2017, Calgary-Elbow, Dave Cournoyer, Daveberta Podcast, David Shepherd, Edmonton-Centre, Edmonton-Strathcona, Grant Notley, Greg Clark, Premier of Alberta, Rachel Notley, Ryan Hastman on April 4, 2018 by Dave Cournoyer. 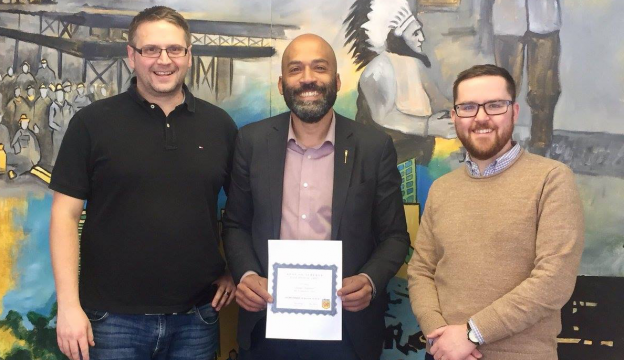 After the dust settled and more than 1,200 votes were tallied, Ryan Hastman and I were delighted to present David Shepherd with the Up and Comer in 2018 Award from the Best of Alberta 2017 survey. 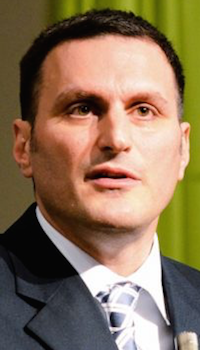 Shepherd was first elected as the New Democratic Party MLA for Edmonton-Centre in the May 2015 election. 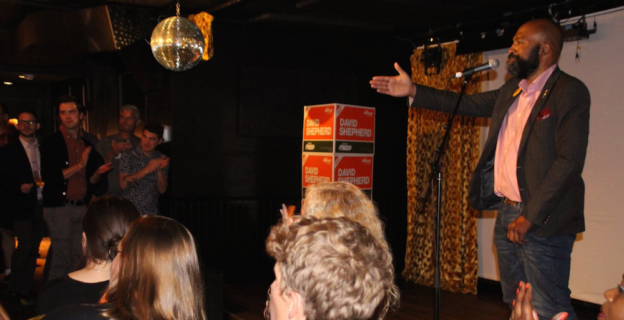 Since his election he has been an advocate for Edmonton’s music scene, pushing for later curfews for music venues, and for creating more condo living spaces for families in Edmonton’s downtown core. 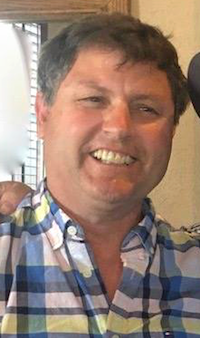 He is the Chair of the Legislature’s Standing Committee on Legislative Offices and the Select Special Auditor General Search Committee. 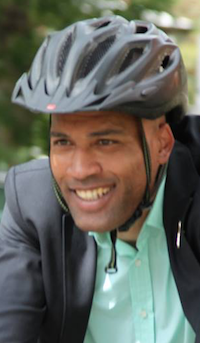 He is also a member of the Standing Committee on Families and Communities. 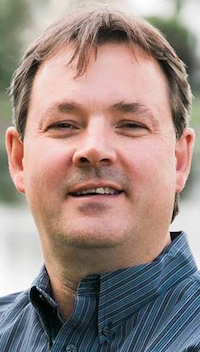 This entry was posted in Alberta Politics and tagged Alberta NDP, Best of Alberta Politics 2017, Dave Cournoyer, David Shepherd, Edmonton-Centre, Ryan Hastman, Up and Comer in 2018 on February 12, 2018 by Dave Cournoyer.